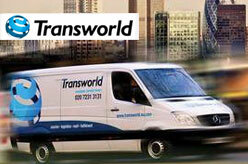 Courier Companies in UK. 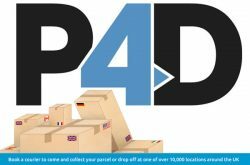 Find best UK couriers List. 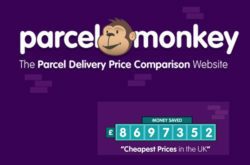 List of cheap 24 hour parcel delivery companies in London, UK. Parcel delivery & express courier services, UK same day courier, overnight courier services, domestic & worldwide couriers, customized logistic services, global freight forwarding by air, sea, road and rail transportation and more. 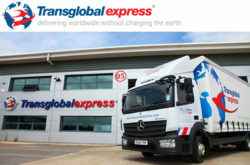 Companies are City Of London Courier Ltd, GLC Domestic & Worldwide LTD, DHL Express (UK) Ltd, Fiveways Express Courier, Deadline Couriers UK, EBB Courier Ltd, Deltec International Courier Ltd, ACE Sameday Couriers, Asendia UK, Abetta Couriers Service Ltd, TNT UK, Mail Boxes Etc. 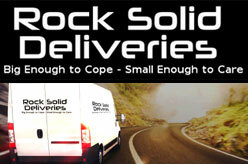 (UK) Ltd, AK Logistics Ready Ltd, SpeedLink, CitySprint Courier, Rush Couriers, 3D Couriers, Absolutely and In Time Worldwide Express. Professional Body : National Courier and Despatch Association (NCDA).